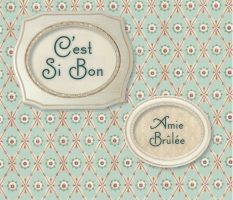 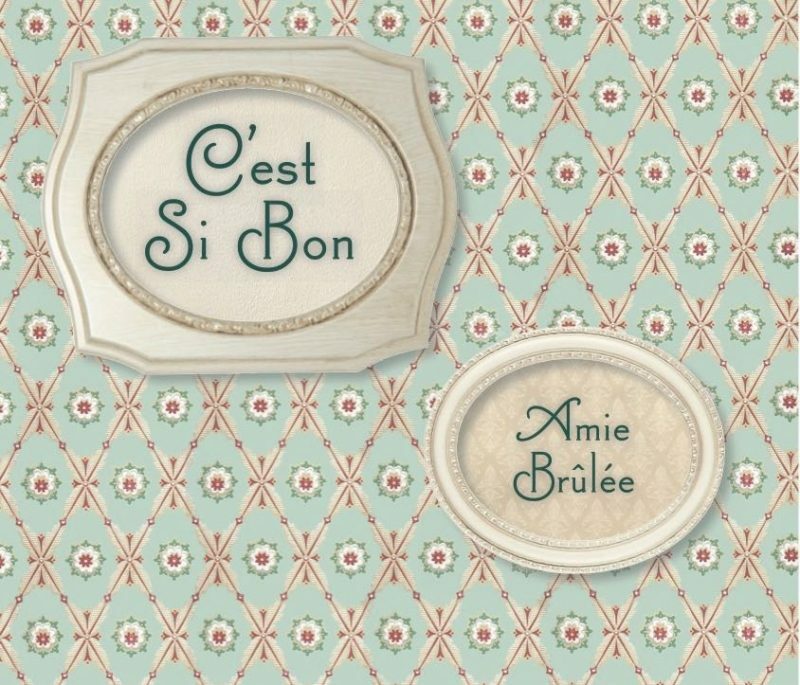 Amie Brûlée sings French songs, old jazz and other tunes that take her fancy. 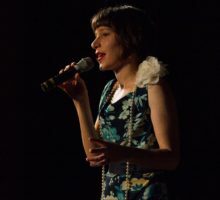 With enchanting stories and humorous anecdotes between songs, she takes you on journey to other places, times and worlds. 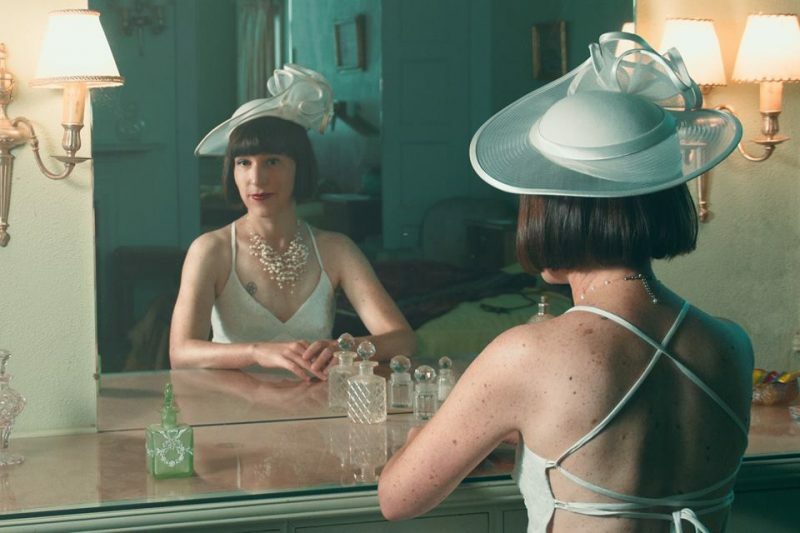 Her musical adventures and influences range from classical to jazz, cabaret to blues, flamenco to funk (just to name a few), and she loves nothing more than finding a new way to interpret and old song. 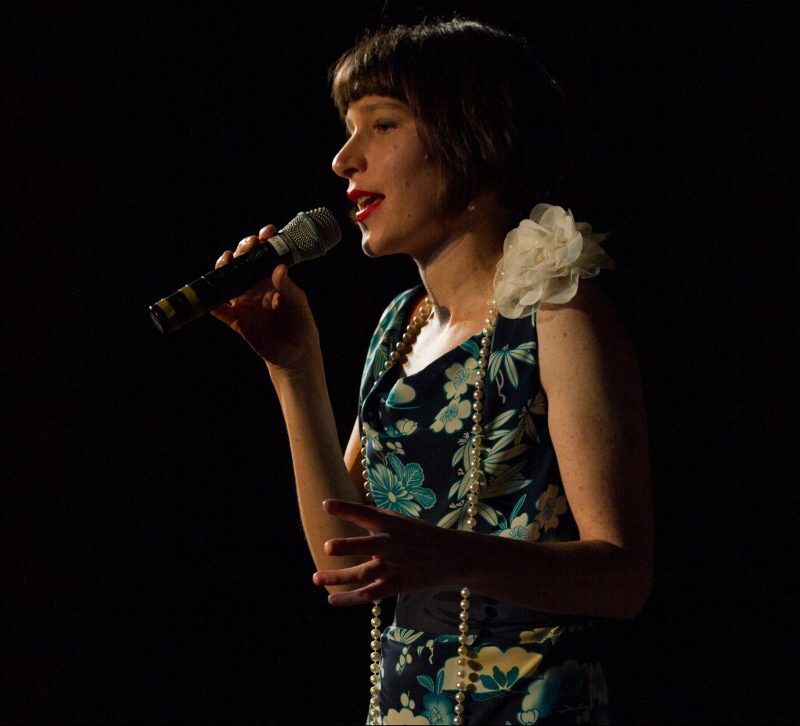 Amie is a Ballarat based musician who studied at the University of Melbourne. 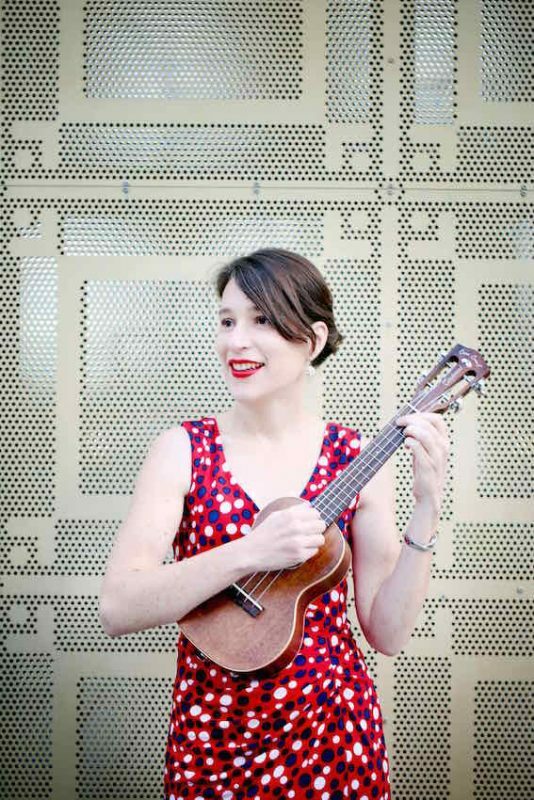 She usually sings and plays piano, but was recently spotted carrying a ukulele through Paris, while other eyewitness accounts list her playing trumpet in a Glenlyon hotel and pipe organ in a church in Queenscliff. 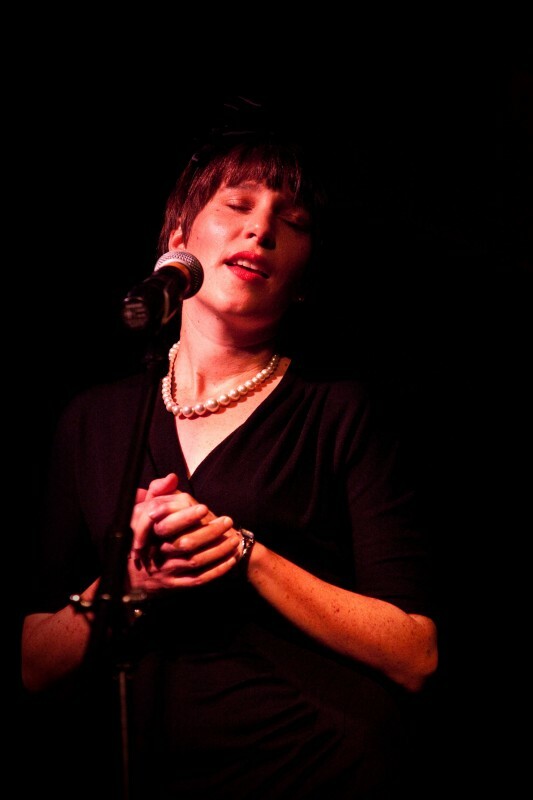 She is constantly plotting new musical adventures and believes that music is a fundamental part of human nature. 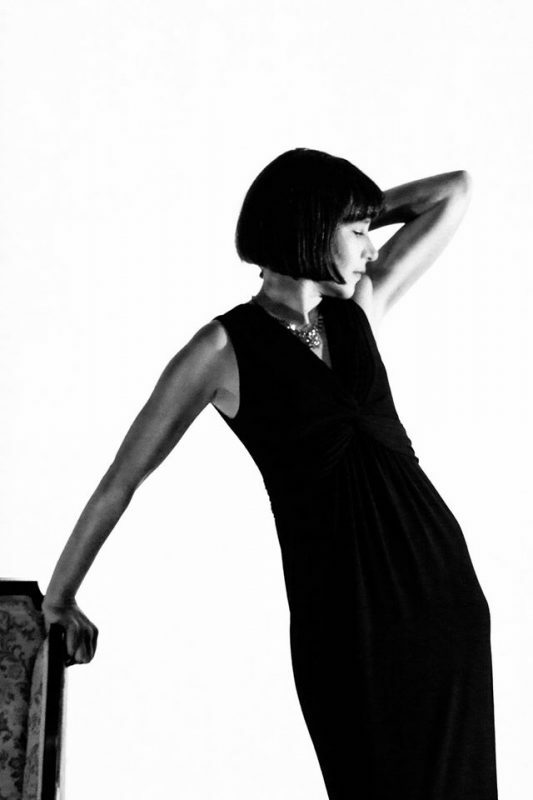 Amie also has experience in event creation, management and production, composition and sound installations.